If you’ve ever seen the 1984 family-friendly horror-comedy Gremlins, you know that there are a few rules about keeping the said critters. Don’t get them wet, don’t expose them to bright light, and never feed them after midnight. 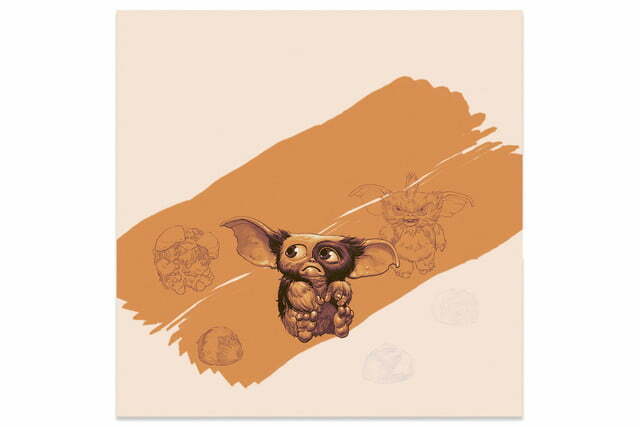 You won’t want to shove a donut into the sleeve of Mondo’s upcoming vinyl Gremlins soundtrack, no matter what time of day it is, but the other two rules can and absolutely should be broken. Later in November, Mondo will release the two-LP set, which features a gatefold sleeve designed by Phantom City Creative that changes when exposed to sunlight (or any UV light), Entertainment Weekly reports. 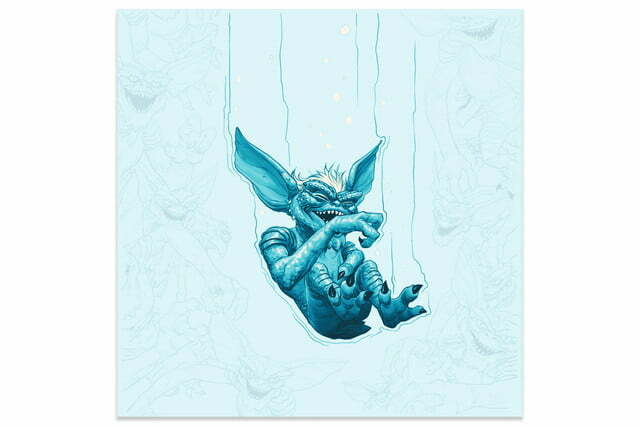 Normally, the artwork shows a lone evil gremlin — Stripe, to be specific — holding a set of colored lights. When exposed to light, a number of hidden messages like “no bright light” appear, along with additional images, presumably scrawled by one of the creatures. Phantom City Creative also designed the two-disc sleeves, but these are sensitive to water instead of light. 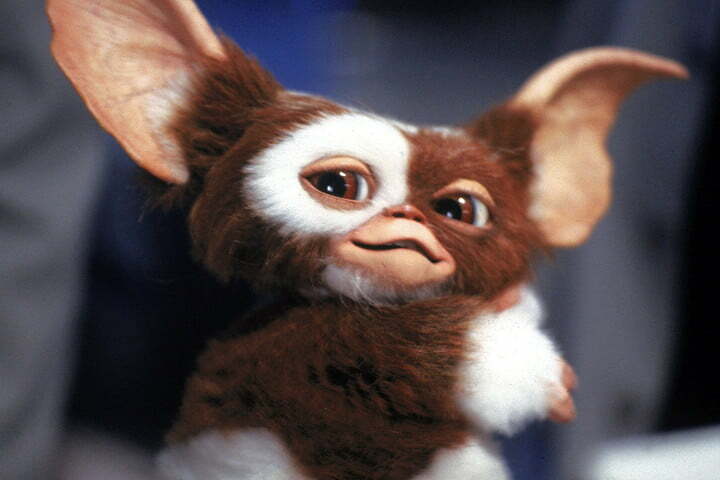 One shows the film’s furry hero Gizmo, while the other shows Stripe yet again. Both are alone normally, but exposing the sleeves to water causes them to be surround by other gremlins, something Gizmo does not seem too happy about. To be safe, you will probably want to make sure the records are not in the sleeves when applying water, or in the sleeve when exposing it to sunlight, unless you prefer your records melted. 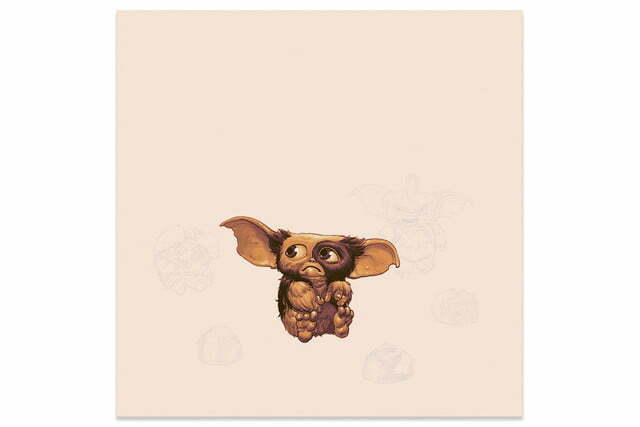 While Mondo sells a number of pop culture items like posters, T-shirts, and other collectibles, it has released a number of vinyl soundtracks to both popular films and cult hits. Recent soundtrack releases include Fight Club, the Back to the Future trilogy, Black Sunday, and The Boxtrolls. 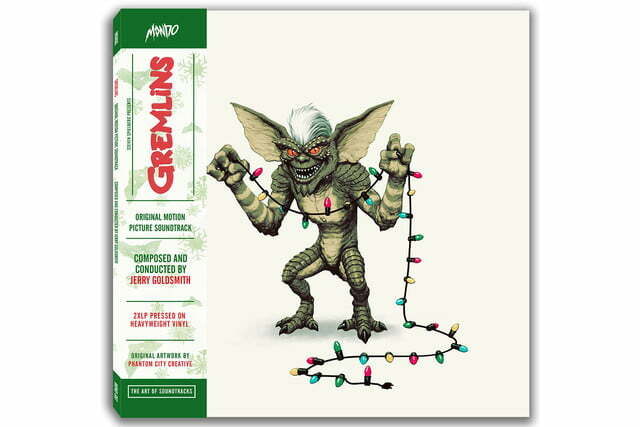 The Gremlins soundtrack goes on sale on November 30. 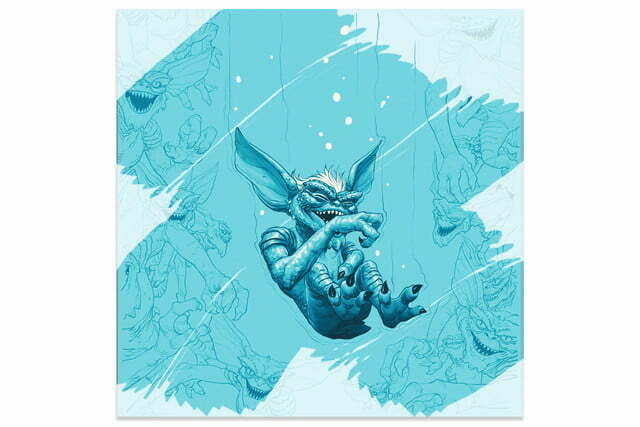 No pricing has been announced, but based on the price of other Mondo double album releases, it will likely be around $35. For a look at the company’s other soundtrack releases and more, see the Mondo website.